If President Donald Trump slaps a 25 percent tariff on imported vehicles, it may cost the U.S. auto industry 1 million annual vehicle sales -- and that's just the low end of the estimated damage. 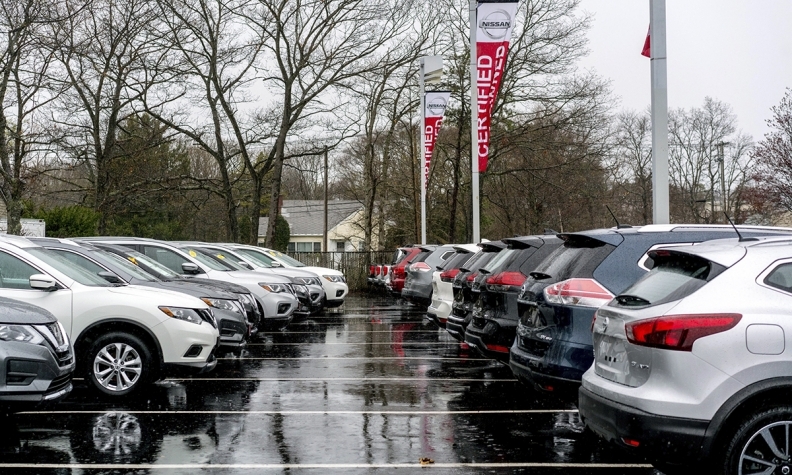 The projection by researcher LMC Automotive assumes automakers would absorb at least half the cost of a tax on imported vehicles, said Jeff Schuster, senior vice president of forecasting. If companies pass the full 25 percent cost on to consumers, it could snuff out about 2 million sales, or more than 10 percent of annual U.S. deliveries, he said. Trump's order last month to investigate auto imports for potential trade penalties on national security grounds came as a surprise and quickly drew criticism from automakers, dealers and Republican lawmakers. While some analysts discounted it as a negotiating tactic to pressure Canada, Mexico and the European Union on trade, Trump has since attacked Canadian Prime Minister Justin Trudeau following the G-7 summit in Quebec. Trump's statements may merely be "chest thumping," Schuster said. But after the U.S. imposed tariffs on imports of steel and aluminum from countries including Canada and Mexico, the threat of new levies must be taken seriously. "The escalation is starting to happen," he said.